The Judicial Branch is committed to providing citizens with the information they need to navigate the Connecticut court system. 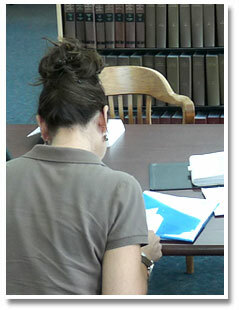 This section of the website contains publications, answers to frequently asked questions, forms and other information. Please note that this material is not a substitute for legal advice.